Imagine being able to combine two passions and forming them to create the ultimate career. Jane Gianarelli has done just that. Combining her love of interiors and her passion for creating fine art, this artist has been able to create a dream come true. 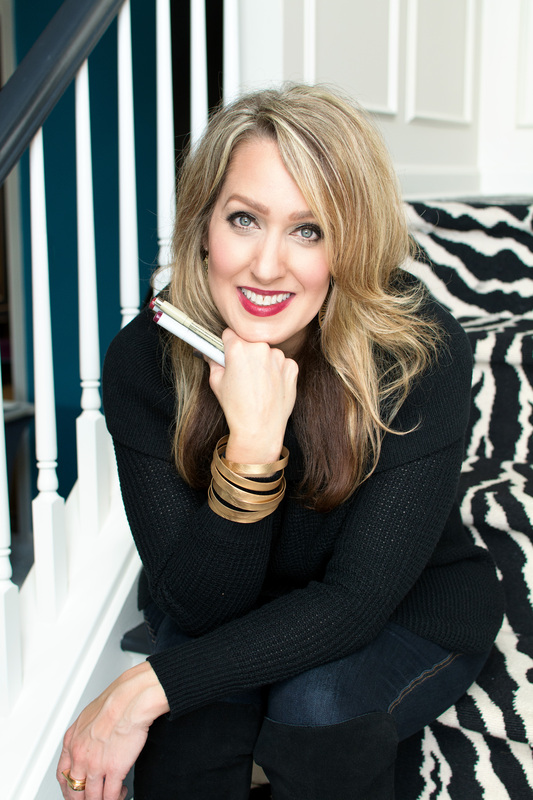 In 2009, Jane launched her own firm, Jane Gianarelli Interior Design, a full service interior design business where she offered numerous services including rendering, in Colorado Springs, Colorado. Her clients hailed from across the state and as far away as Arizona and Nebraska. She was busy. And successful. Four years later in 2013, after moving to the East Coast, Jane’s Hand Drawn Rendering service was born. Upon realizing the incredible need for hand rendering, she decided to focus almost exclusively on that aspect of her business, collaborating with and garnering the respect of such top designers as Scot Meacham Wood, Erika Bonnell Interiors and Denise McGaha. Jane’s current customer base spans coast to coast. The popularity of rendering as an art form, much like everything else, had fallen to the wayside for a while, pray to modern technology. The old-school pen and ink drawings soon were replaced by digitally designed images that lacked warmth, personal touch and artistry. Perhaps everything old is indeed new again, as once again there is a high demand for the precise and beautiful art of hand-rendering as a result Jane is currently fielding calls from across the country. Some designers are looking for a way to share their visions with their clients, while others are competing for spots in various designer show houses where all submissions must be done in the form of a rendering. Many of Jane’s renderings have been featured on the websites of the designers she has collaborated with, as well as in the Washington Post.